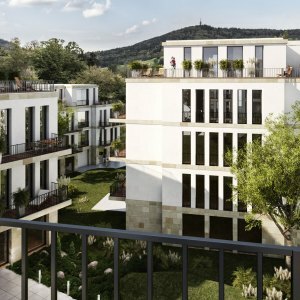 Moltkestraße | ZEITGEIST Asset Management, s.r.o. Former headquarter of a steel company located in Moltkestraße 15, Baden-Baden, Germany, is nowadays occupied by the SWR, a state owned radio television station. 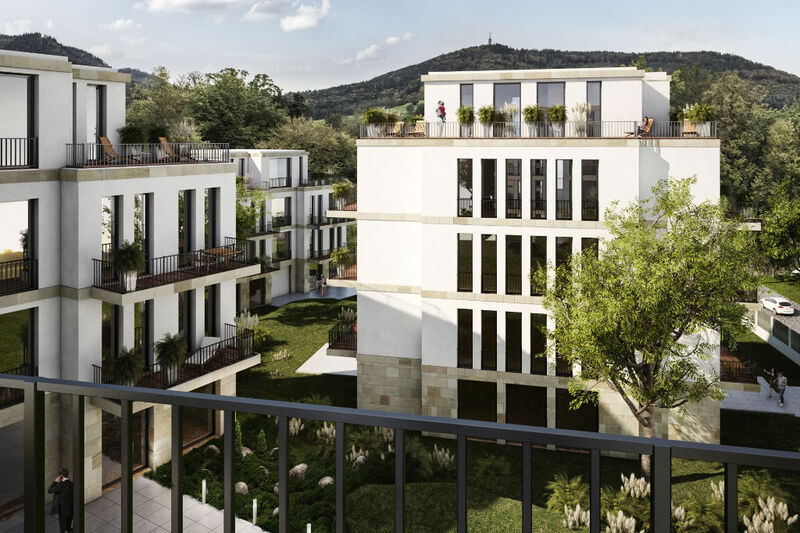 On behalf of the owner of the building ZEITGEIST develops the property in close cooperation with the City of Baden-Baden into a residential project.